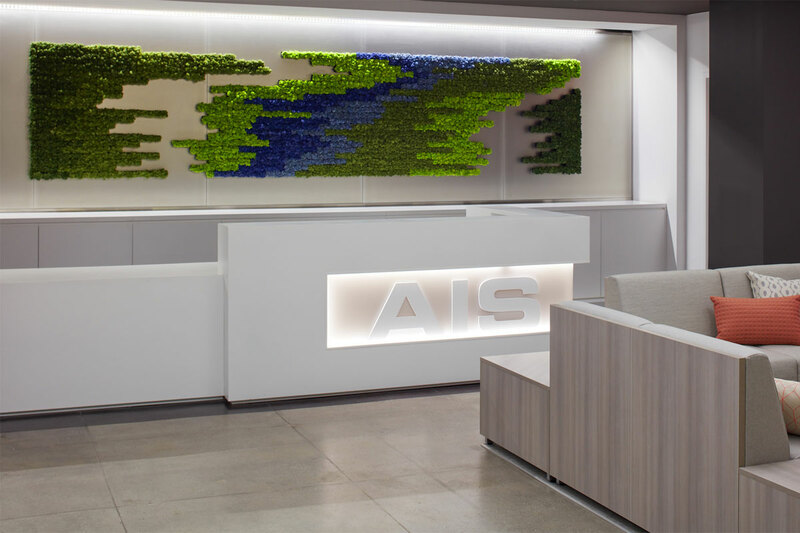 AIS , a leading manufacturer of commercial office furniture and seating, recently received three 2018 Office Furniture Dealer Alliance (OFDA) Dealers’ Choice Awards, taking top honors in the categories of Casegoods, Seating and Workstations/Systems. The awards mark the company’s 10th year of being recognized by OFDA for product excellence. 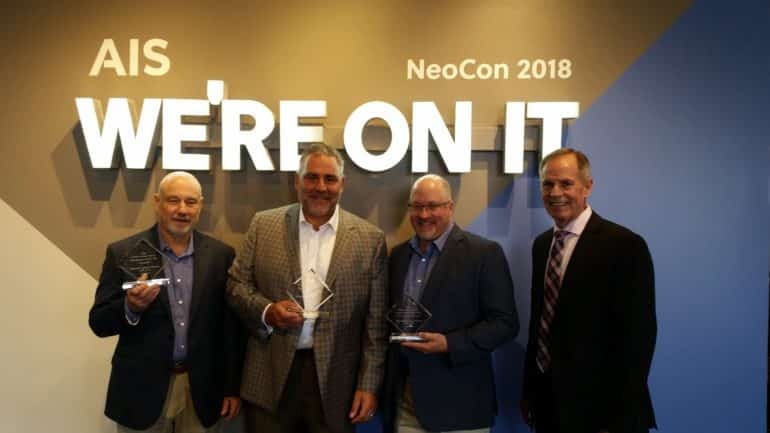 OFDA President and CEO Mike Tucker presented the Dealers’ Choice Awards to members of the AIS leadership team in June during NeoCon at AIS’s showroom located at The Merchandise Mart in Chicago. 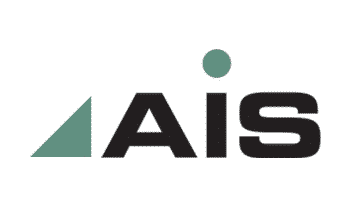 Such AIS product lines as Calibrate and Devens exemplify the solutions that earned AIS awards in multiple categories. More than 700 dealers responded to this year’s OFDA Dealers’ Choice Survey, which was conducted from January 2018 through April 5, 2018. 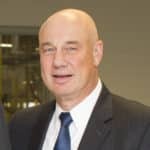 The survey, according to OFDA, is a carefully structured, anonymous dealer poll that measures six functional areas of manufacturer performance that are of greatest importance to a diverse cross-section of dealers throughout North America. The survey provides product category-level feedback from dealers of all sizes on the full range of support they receive from their primary non-aligned suppliers. Dealers are asked to rate these top-volume, non-aligned suppliers in each of six product categories recognized by the Business and Institutional Furniture Manufacturers Association (BIFMA) based on their 2017 interaction. The six product categories are: Casegoods, Storage, Filing, Tables, Seating and Workstations/Systems. 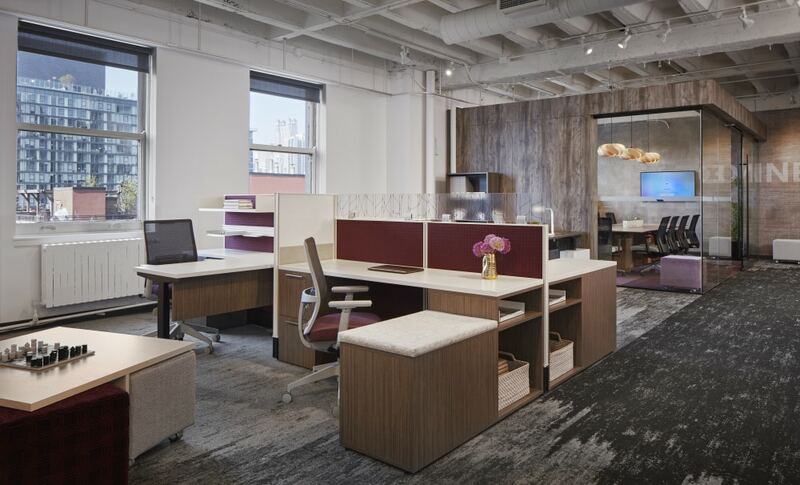 The purpose of the survey is to promote an open discussion of business issues between dealers and manufacturers and improve the office furniture industry overall.